Do you want to know and see what the brand new Microsoft Office for Mac can do for you? In this session, delivered in March 2015, we explained the whole Office 365 subscription service and how it relates to Office 2016 and the individual Office applications. This was the first of four training sessions and covered the key features that are common across all the apps. 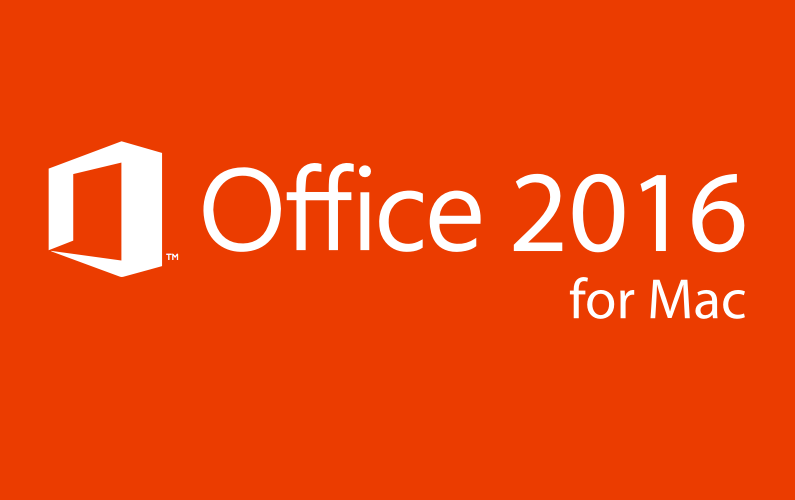 Over the following three videos, we took an in-depth look at Word, Excel and PowerPoint 2016. Take the tongue-in-cheek humour of The MacBites Podcast and combine it with the knowledge and skills of two experienced professional IT Trainers and you get MacBites Learning. Whether it's your Mac, your iDevices or Cloud services, your tech represents a big investment in time and money. Through our live training sessions and tutorials, MacBites Learning will help you to get the most from your investment. It’s always a pleasure to be able to attend an event at which Elaine Giles is presenting. Wow, I was blown away with the training.